Attend today's webinar and have the opportunity to WIN a book! Today Hawthorn University presents a webinar with Food Mood expert Trudy Scott, certified nutritionist. Trudy will be presenting on the important topic of ‘Pyroluria; A Social Anxiety Condition’. If you or someone you know experiences anxiety this webinar is wonderful opportunity to learn well researched and tested solutions that are very effective. Paula Bartholomy invites you to join her at 3:50 Pacific Time for an exclusive interview with Trudy about the Anxiety Summit she is hosting, and at 4:00 we begin the webinar presentation. 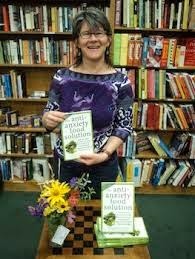 Attend this webinar and you will have the opportunity to WIN a copy of Trudy’s book ‘The Anti-Anxiety Food Solution; Calm Your Anxious Mind, Improve Your Mood, & End Cravings. Read this book and discover the amazing power of foods and nutrients! We hope you join Paula and Trudy for this webinar and win this book. Pyroluria is an inherited but not commonly recognized condition that is associated with inner tension and anxiety, especially in social settings. It is made worse by stress, is more common than we realize and has overlaps with social anxiety and introversion. Carl Pfeiffer did the initial research while working with schizophrenic patients and found that the key nutrients zinc, vitamin B6 and evening primrose oil reduced and often eliminated symptoms. You are invited to the live, online webinar on Tuesday June 17th, 2014 at 4 PM Pacific / 7 PM Eastern where we will host Hawthorn adjunct faculty member and "Food Mood Expert" Trudy Scott, CN for a webinar entitled "Pyroluria: A Social Anxiety Condition". To register for this webinar please click on the link HERE and follow the online registration instructions. Learn to prevent and eliminate anxiety, panic attacks, social anxiety, OCD, and emotional eating using the power of food and nutrients! Discover the connections between anxiety and real food, amino acids, gluten, red meat, oxalates, lavender, benzos, sleep, adrenals, thyroid, pyroluria, Roundup, additives, methylation, B vitamins, maca and more! Register online atHERE . Once you sign up, you will also receive a link to the page where you can download amazing gifts from many of the speakers, and get access to questionnaires and research. Hawthorn University graduate Danielle Cook, MS, is the Director of an innovative nutrition program for pediatric oncology patients. She has first-hand experience with pediatric cancer in the United States and the need for sound nutritional support during and after treatment. 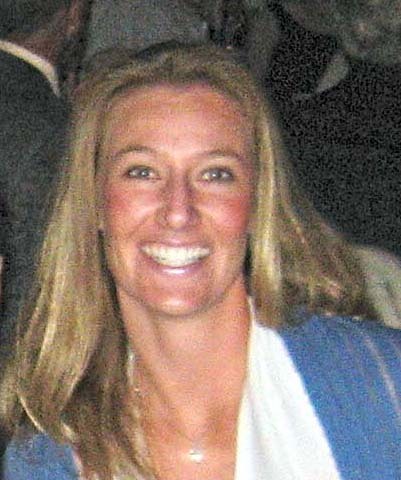 She will address the unique needs of adolescent and young adult survivors, and how the nutrition program she created bridges patient needs with cancer protocols. Update: We will offer one of Danielle's books to an attendee of Tuesday's Webinar. 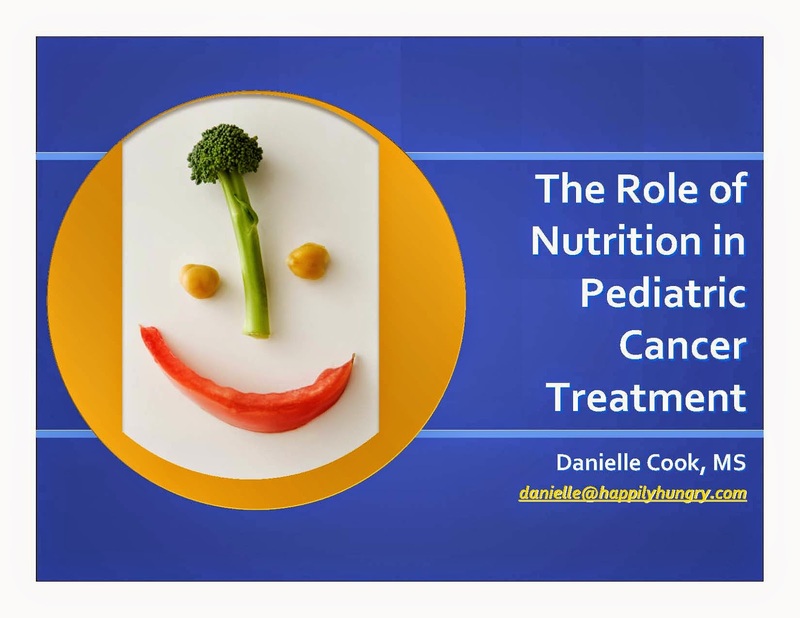 Please join us on Tuesday June 3rd, 2014 at 4 PM Pacific / 7 PM Eastern as we host Hawthorn graduate Danielle Cook, MS for her webinar on "The Role of Nutrition in Pediatric Cancer Treatment". To register for this webinar please click HERE and follow the online registration instructions. Statistics of Pediatric Cancers in the United States. Hawthorn University is exploring the topic of cancer in our Holistic Health and Nutrition Webinar Series. Part 2 in this series features Kirsten Laverdure, PhD on Free Radicals and Antioxidants: Their Role in Cancer. This series is designed to educate and empower people to have a better understanding of the disease and associated risk factors that we can control. Join us as we embark on a journey towards optimal well being with Hawthorn faculty member Kirsten Laverdure.